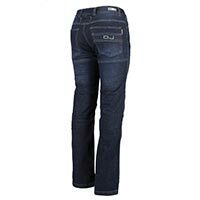 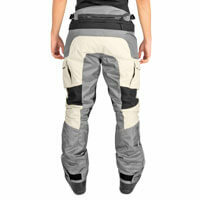 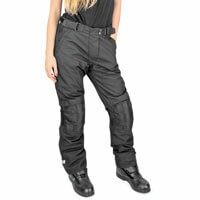 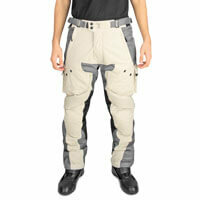 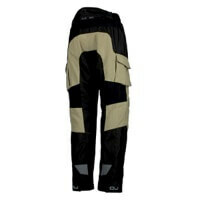 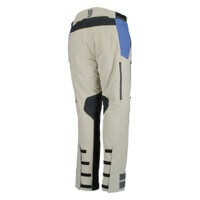 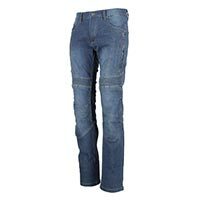 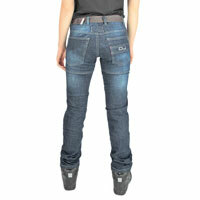 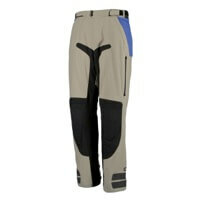 All motorcycle pants come with knee protection, some models have also hip protectors. 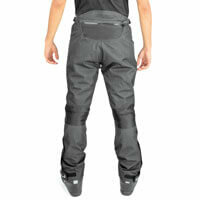 Usually the protectors are removable. 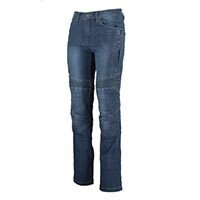 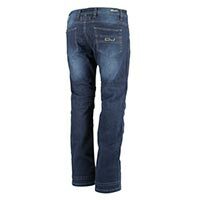 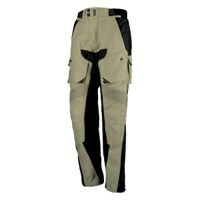 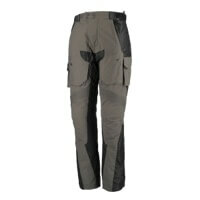 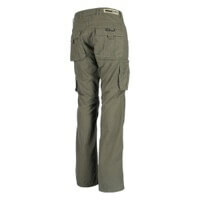 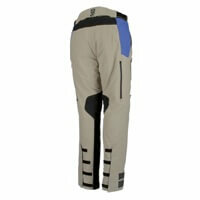 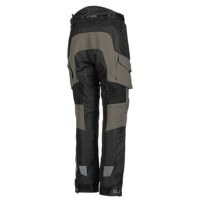 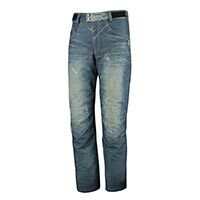 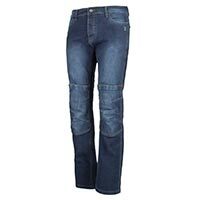 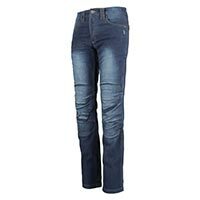 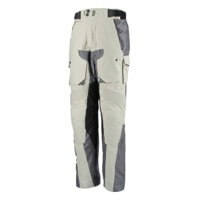 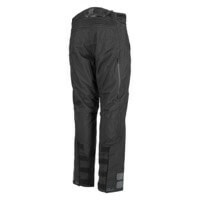 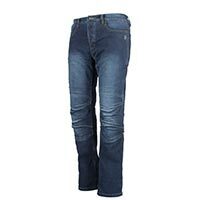 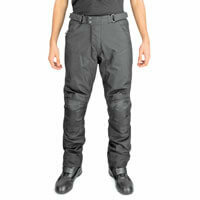 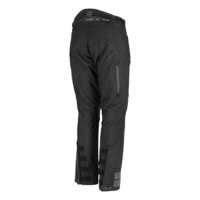 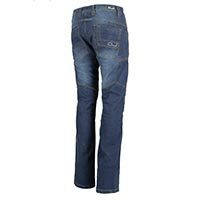 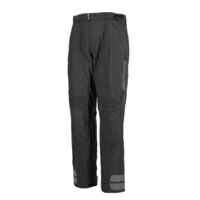 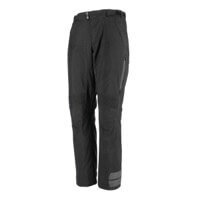 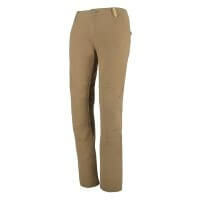 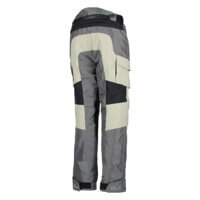 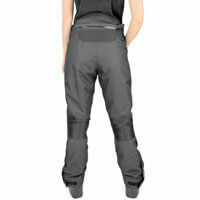 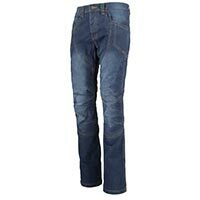 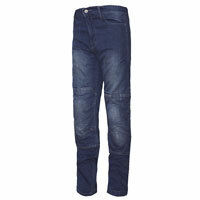 The winter trousers are thermal and waterproof. 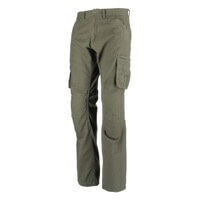 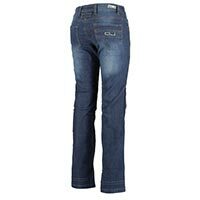 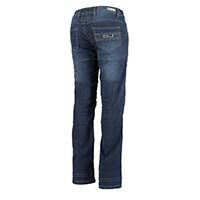 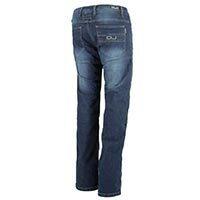 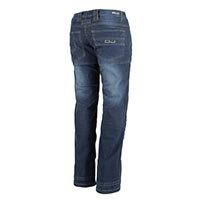 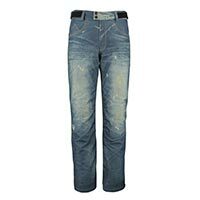 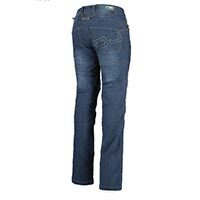 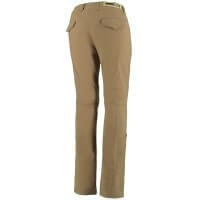 The summer trousers are lightweight, ventilated and breathable.